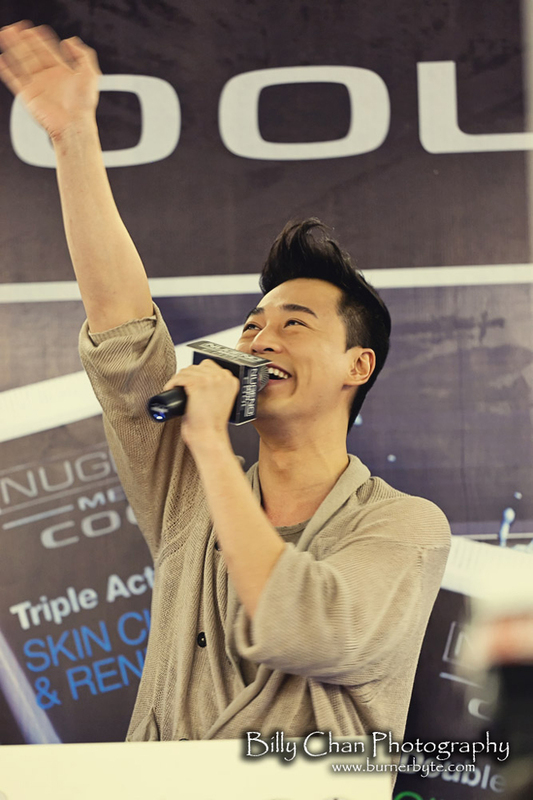 Went over to Jusco Bandar Perda last week for Raymond Lam in person promo tour. Personally, he looks slimmer compared to the one when I watch on TV. He is quite fair too. 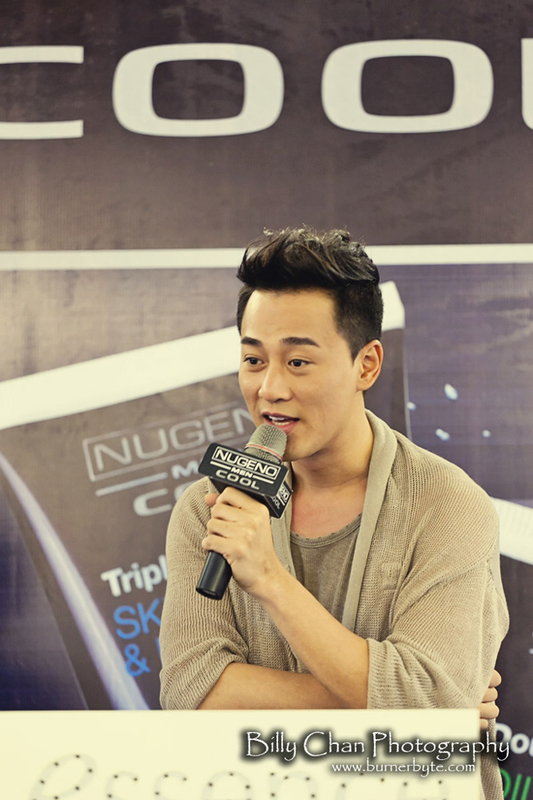 Moonlight Resonance is the drama he acted that I like the most. Anyway, check out the rest of my coverage for the day. MC for the day, Ah Jim. Ops. He tries to electrify that girl huh. 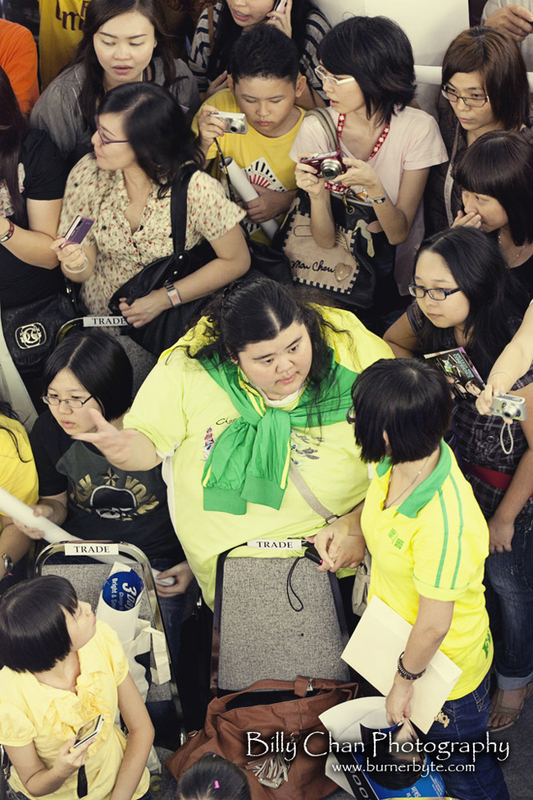 They surely are big fans of Raymond Lam. 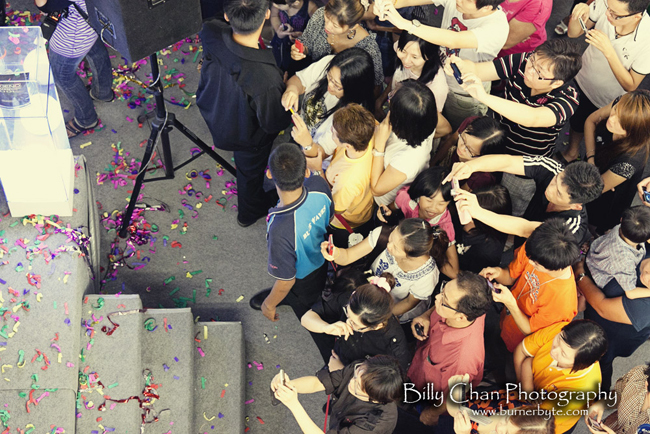 So many photographers geared with their compact or DSLR, struggling to get the best shoots of Raymond in person. 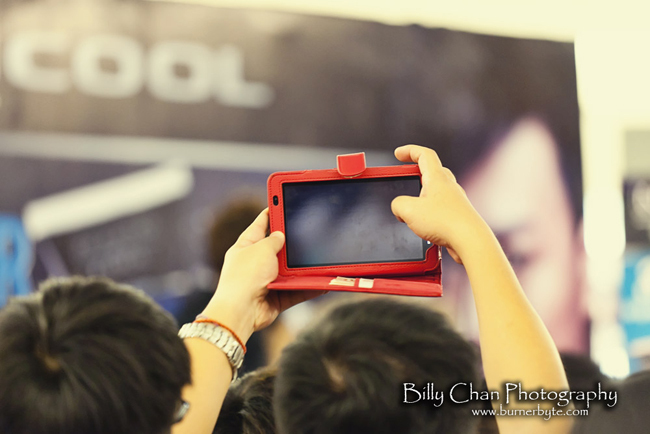 I can’t help myself to notice people raising their Galaxy Tab to get a picture of him. Poster of Moonlight Resonance (source: http://wiki.d-addicts.com/Moonlight_Resonance), I think most of the people like this drama too. Hope you guys enjoy my post. Thanks for your upload. 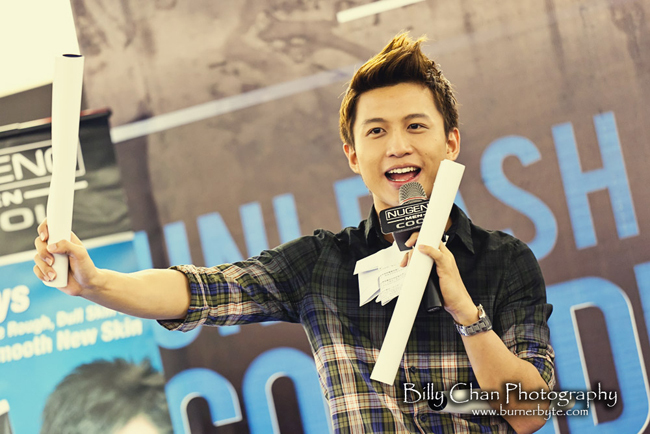 I’m there… hehe^^ Erm do you have more photo than here? If yes can you email me? shireen_yuna@hotmail.com. Thanks in advance. 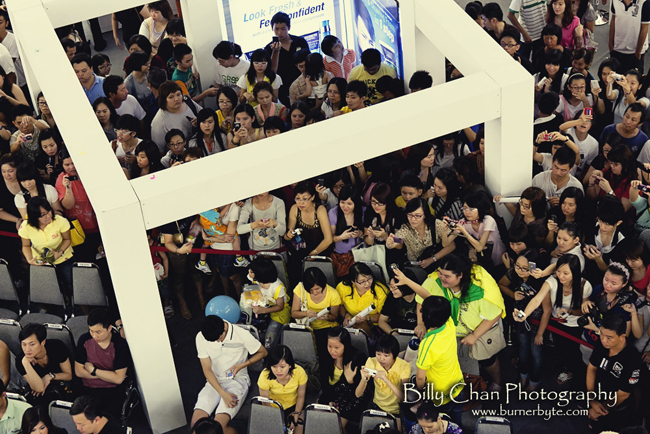 Hi Billy, it’s me again… just wanna know do you shoot the photo of Raymond taking with his fans(group photo)? I really want it… Thanks in advance. It’s ok then. Thanks a lot for upload the photo. 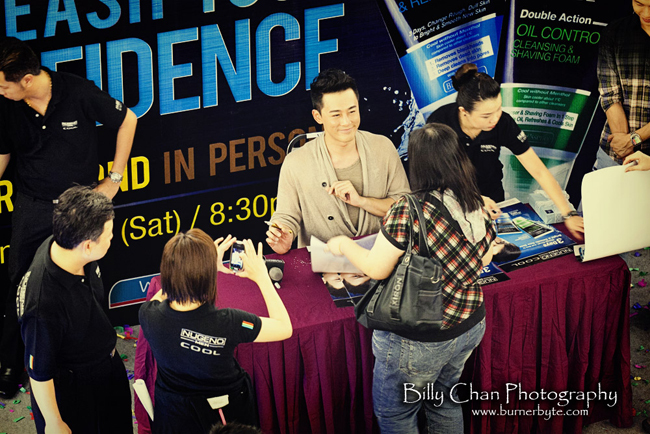 Haha.. I’m on the both photo u shoot (fung fans)..
Add me on facebook Shireen. So that you can let me know when Raymond is here in Penang again. Just click on the facebook link on the left hand side of the screen. Sorry for my late reply. I just sended add request to you. Sure.. If Raymond come to PG. Hehe..